Help diminish the sight of wrinkles on your neck and chest with this luxurious cream. 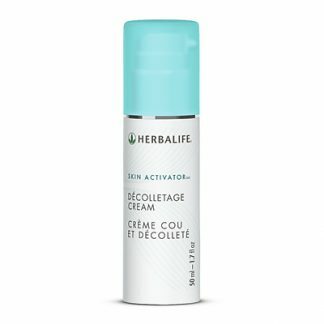 Skin Activator® Décolletage Cream for men and women may help reduce the appearance of fine lines and wrinkles while softening skin. Perfect for all skin types. The skin on your neck and décolletage is thin and can show the signs of aging. Protect it with this quickly penetrating, non-greasy formula designed to help reduce the appearance of fine lines and wrinkles while softening the skin. May help minimize the appearance of wrinkled skin on the neck and chest. In the morning and at night, gently smooth over neck and chest area. 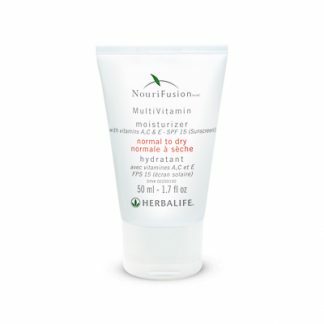 57% Improvement in Fine Lines & Wrinkles. 55% Reduction in Wrinkle Depth. More than 40% Increase in Skin Smoothness. 51% Improvement in Skin Moisture Content. 23% Increase in Skin Firmness. 45% Increase in Skin Luminosity & Clarity. 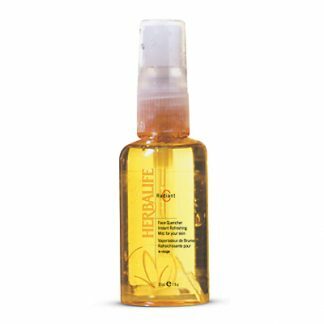 You're viewing: Herbalife Skin Activator® Décolletage Cream Please login or register to see price.